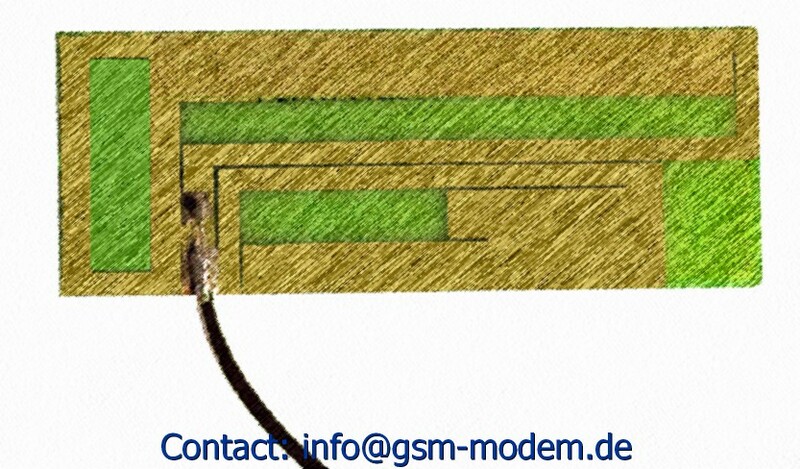 The GSM PCB antenna can be used for UMTS as well. It is a custom-designed FR4 quad-band GSM antenna for a tracking device. This RoHS compliant antenna has high RF efficiency with the tracking device to meet PTCRB requirement.